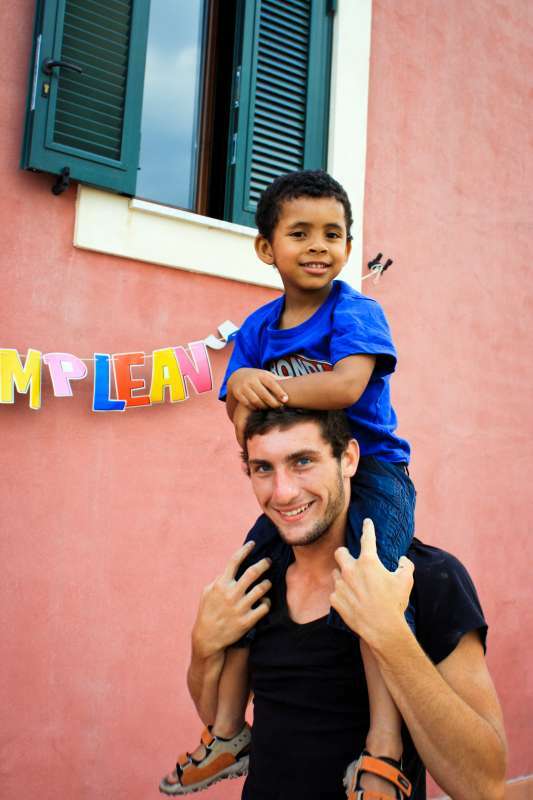 Want to make a difference while exploring some of the best that Italy has to offer this summer? 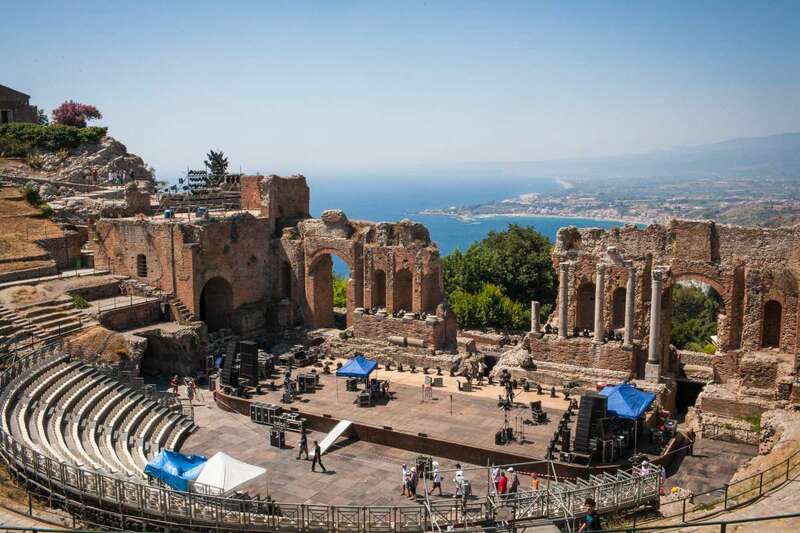 Join us for an unforgettable adventure of giving back on Italy’s most beautiful island and discovering the stunning sites around it on a truly unique program based in Sicily. 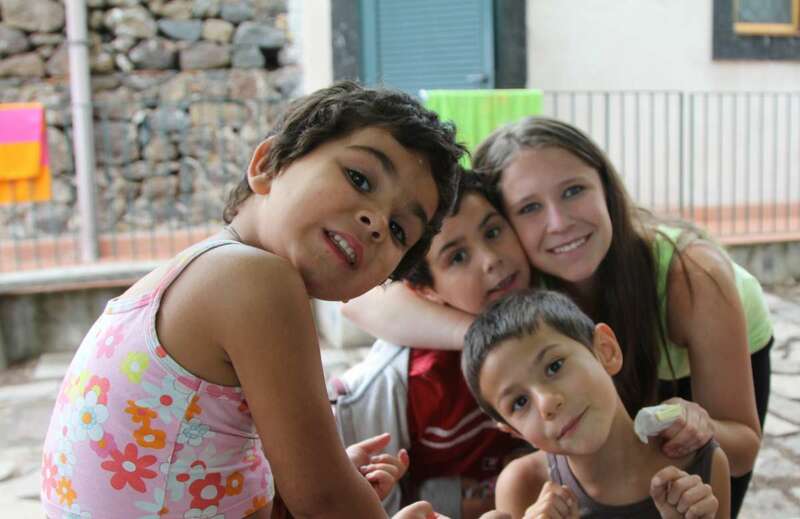 Discover life-changing experiences, starting at our home base in the iconic Sicilian countryside, where our gracious hosts own and operate a community center for local children in need. Every year, our loving host family takes our entire group into their home and treats us as part of la famiglia! We will help them care for the children, tend to their organic garden, and work on construction projects around the community center. 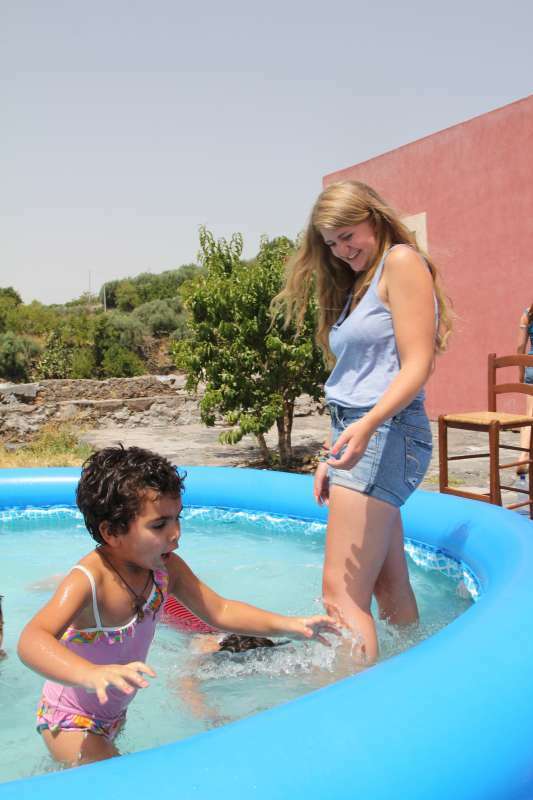 On a typical day, we will wake up to breathtaking views of the idyllic vineyards and rolling hills, set out to complete service projects, bond with our host family, play with the children, and cook delicious homemade meals. 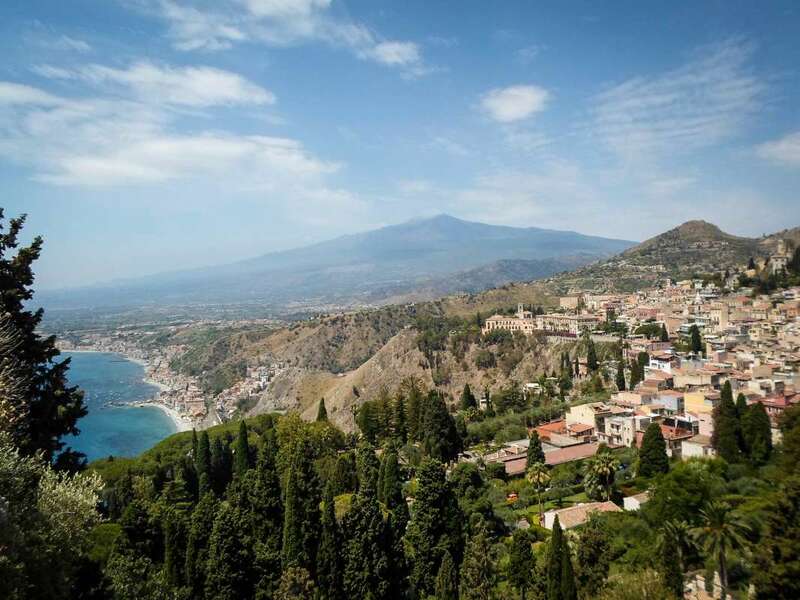 Explore the best of Sicily by visiting many of the surrounding towns and even hiking Mt. Etna! 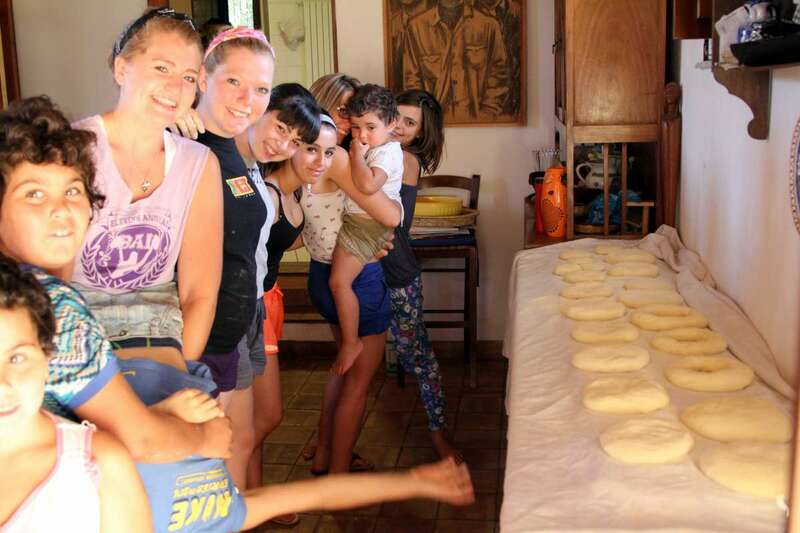 Join us on this once-in-a-lifetime summer teen program in Italy! 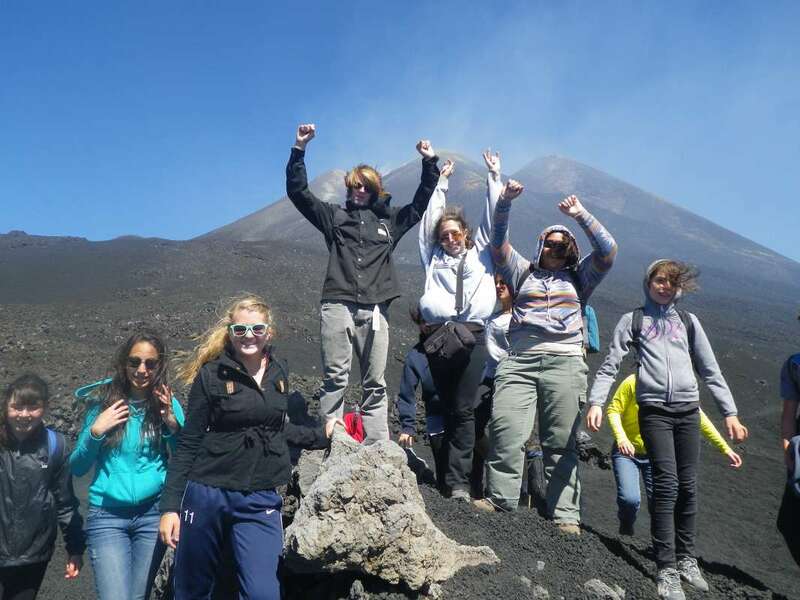 Check off hiking the largest active volcano in Europe from your bucket list at Mt. Etna! We’ll hop off the plane and head for the foothills of Mt. 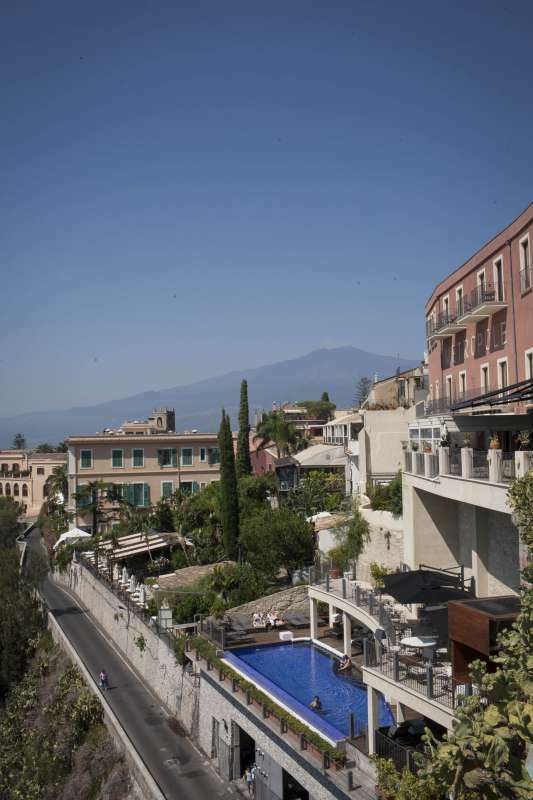 Etna to experience beauty you only thought possible in your dreams! We will get acquainted with our host family at their classic Sicilian home and check out the family-run community center where we will be based for the service portion of the program. We’ll begin our cooking lessons on the very first night and prepare a meal alongside our gracious hosts, using fresh local ingredients picked right from their garden. We’ll enjoy our homemade meal along with the local children. After dinner we’ll have a meeting to discuss our projects for the week and get started on our work bright and early the next day. And so begins the journey to making a difference in the lives of others! 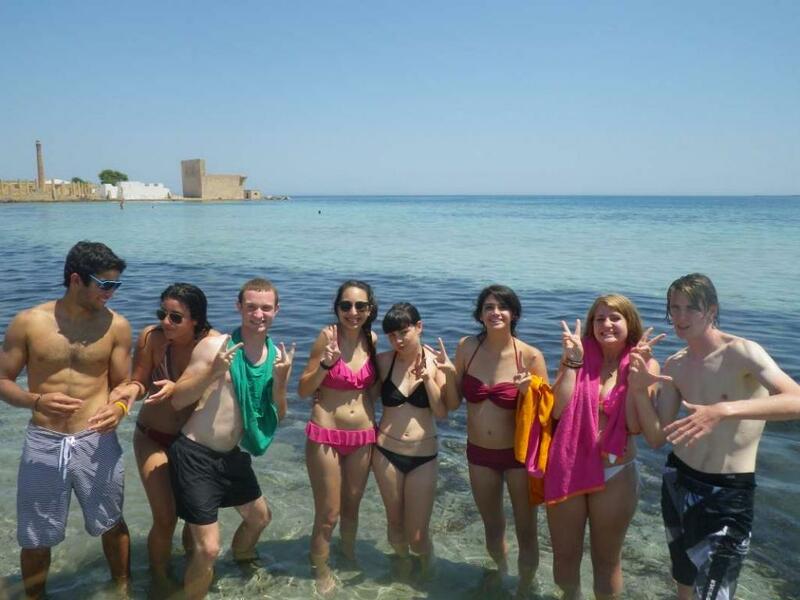 Take a break from all your hard work for a day of exploring Sicily! 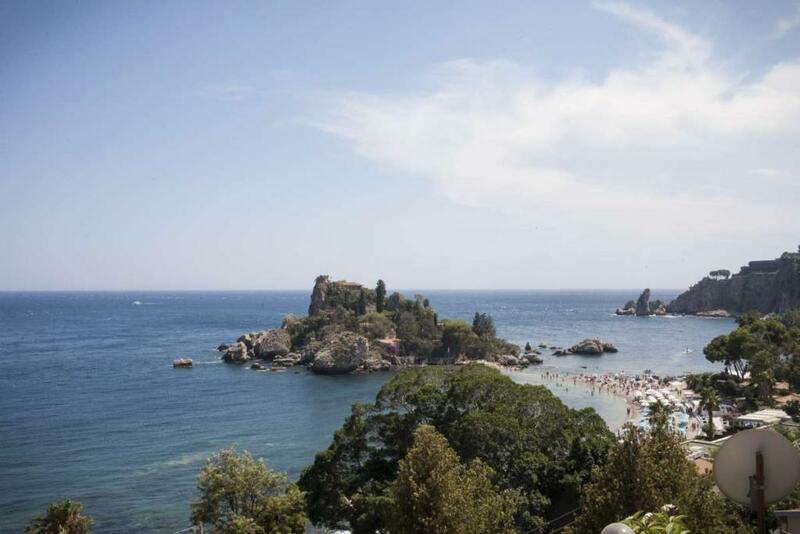 We’ll stop in Vendicari to admire the pristine beaches and take a dip in the Mediterranean on our way to the ancient Greek town of Syracuse. 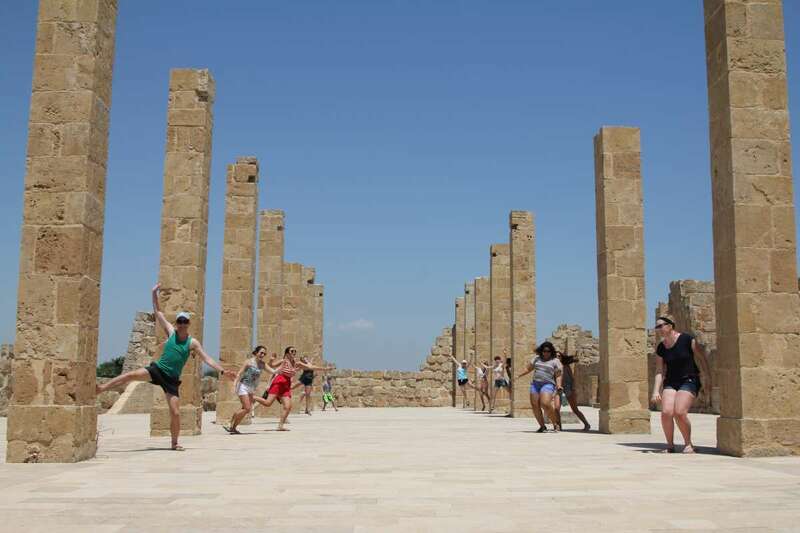 We’ll go back to ancient time and explore the Archaeological Park of this city that was once as big as Athens, see the Greek theater, and marvel at ancient Greek temples. We will wander the narrow alleyways of this historically rich town that has survived many layers of civilizations. We’ll spend the next couple of days back at our home base continuing on our community service projects and marveling at how much progress we’ve made in just two days! You will see the value of your service reflected in the community center and the children’s happiness with each passing day. When we’re not working, we’ll be playing games with the children and learning how to cook more delicious meals, all the while enjoying the unparalleled views of the vineyards below. 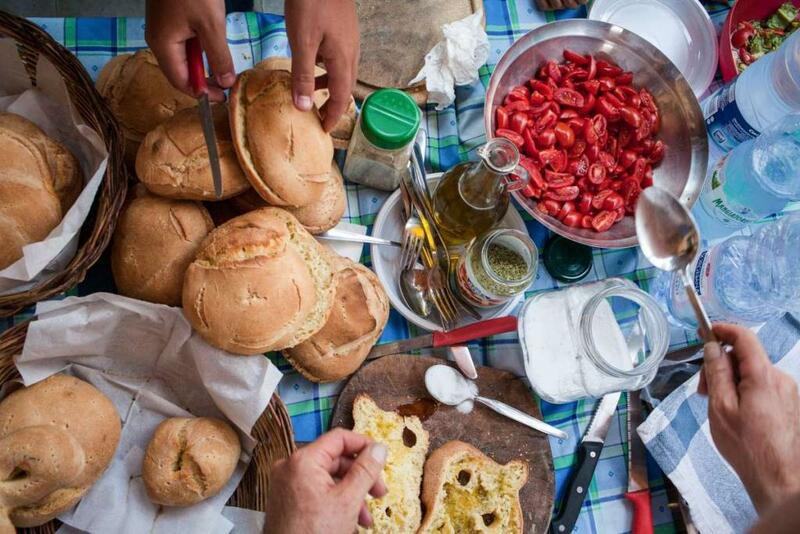 Head to this bustling capital city and experience real Mediterranean life at the most lively outdoor market in Europe. Watch as the fishermen, butchers, and grocers display their fresh products for sale and barter with customers. Visit the ornate cathedral and spend time shopping at some of Catania’s best spots. Stop for some classic Sicilian cannoli before heading back to the center to do a bit of work for the rest of the afternoon. Our usual projects continue to progress on this day back at our home base. Now we will be able to see just how far we’ve come in the past five days and be able to plan how best to spend our time completing our service projects during our final days of work. 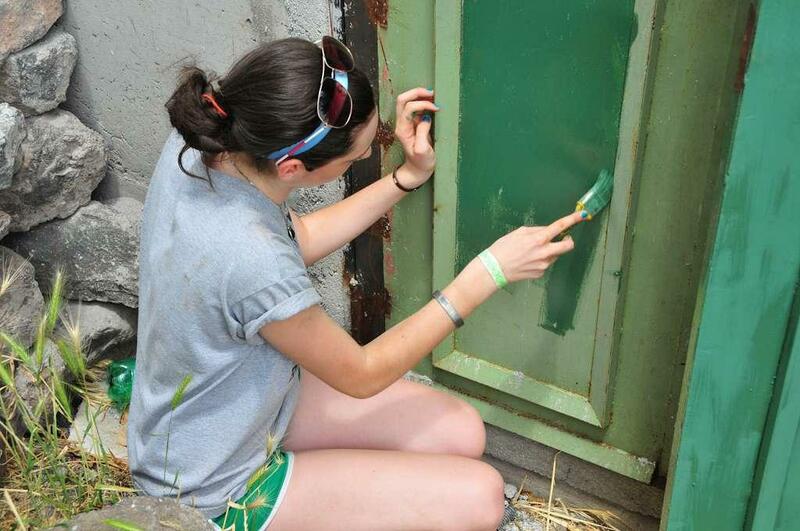 Time to get back to work for our final days of service at the center! 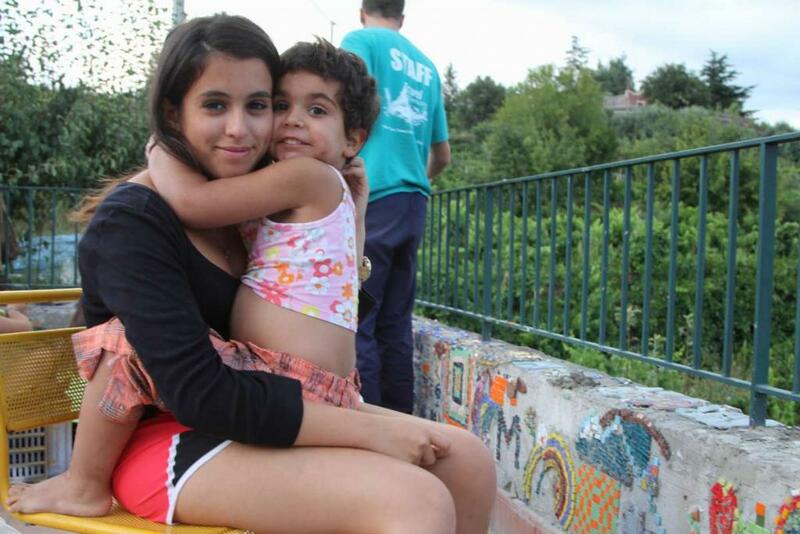 By this point we will have created incredible bonds with our host family and children. A bittersweet end is near! During our final days, we will lace up our boots and get ready for the the adventure we’ve all been waiting for: the grand finale trek to Mt. Etna! 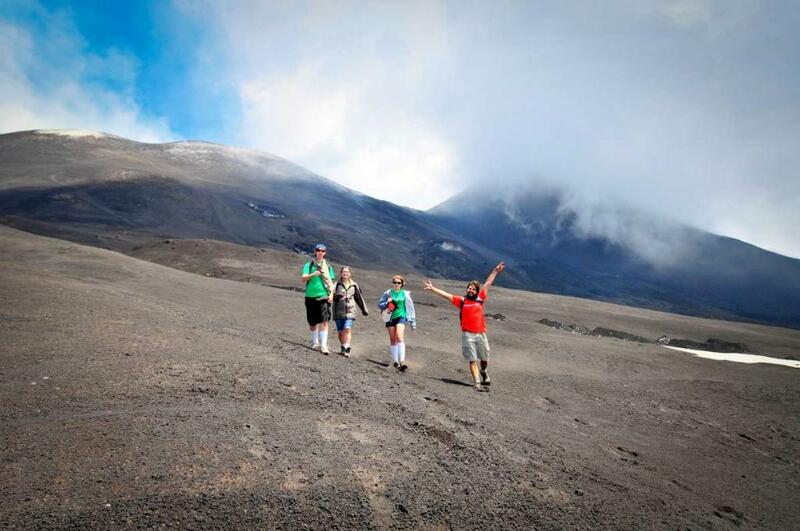 Meet up with our professional volcanic guide and begin the 9,500 foot journey up to the top. Peer into the crater in amazement as you stand atop the largest active volcano in Europe! Relax for a picnic lunch along the slopes of Mt. Etna before heading down from an unforgettable day. 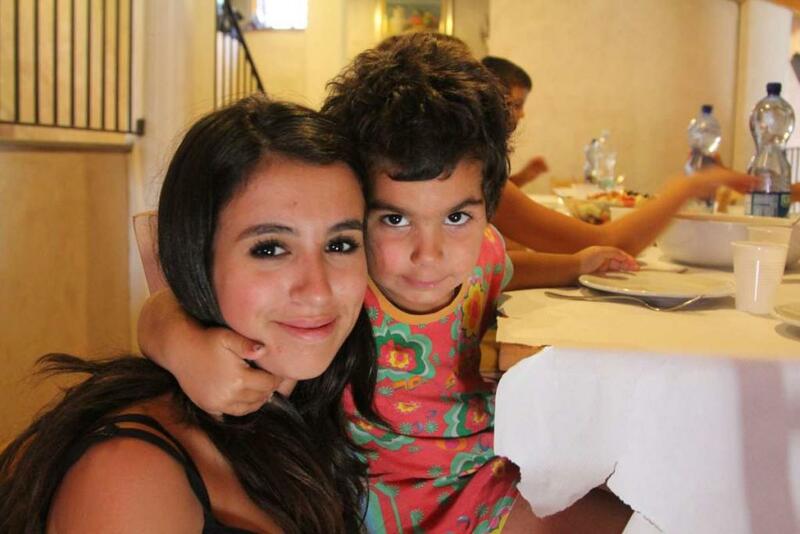 We stay in a country estate in the hills outside the city of Catania. The house is fully equipped with separate male and female facilities, a full kitchen, a living area, and bedrooms. We also have a wonderful terrace where we spend time hanging out in the evenings. The estate is surrounded on all sides by olive groves, vineyards, and fruit trees – and Mt. 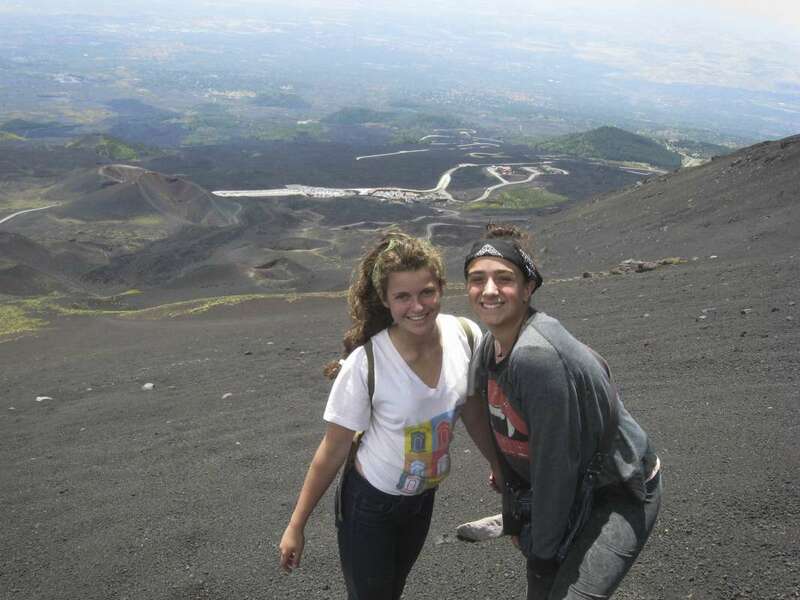 Etna provides the majestic backdrop. 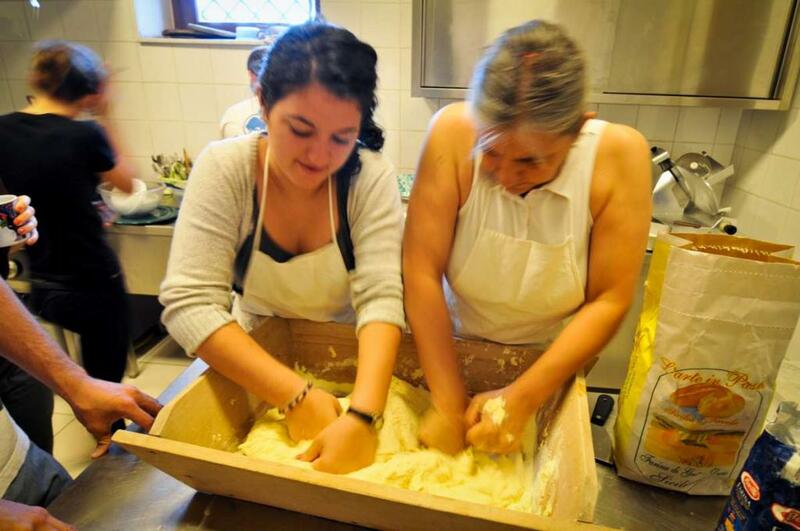 We will be living with the Sicilian family who are the project managers of the community service project that we are working on, and we have the good fortune to cook our meals with them every day, picking up some great pointers on Italian cooking. 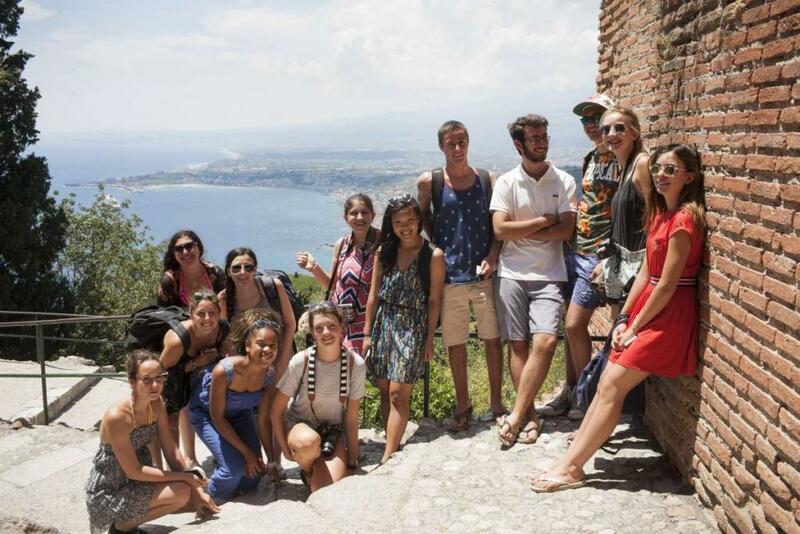 Students love that they are able to fully immerse in the culture by connecting with Sicilian locals on a deeper level given that we are living and working with these people every single day. They also love that they are able to expand their horizons by doing community service work abroad and make a difference in the lives of those in need. Having the opportunity to see and learn about places than they would otherwise only see in textbooks is another highlight of the program. 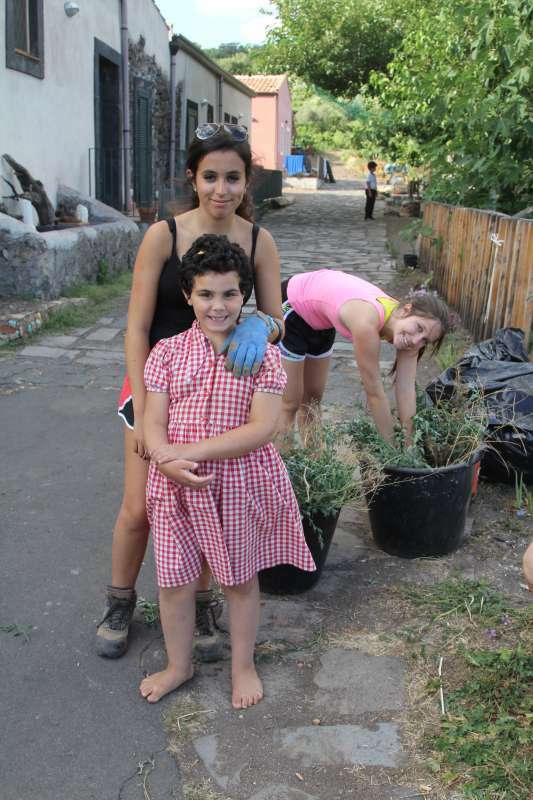 Virtually everything about this program is unique, from the exclusive homestay to the personalized cooking classes, working with adorable young children and challenging yourself to complete influential community service projects. 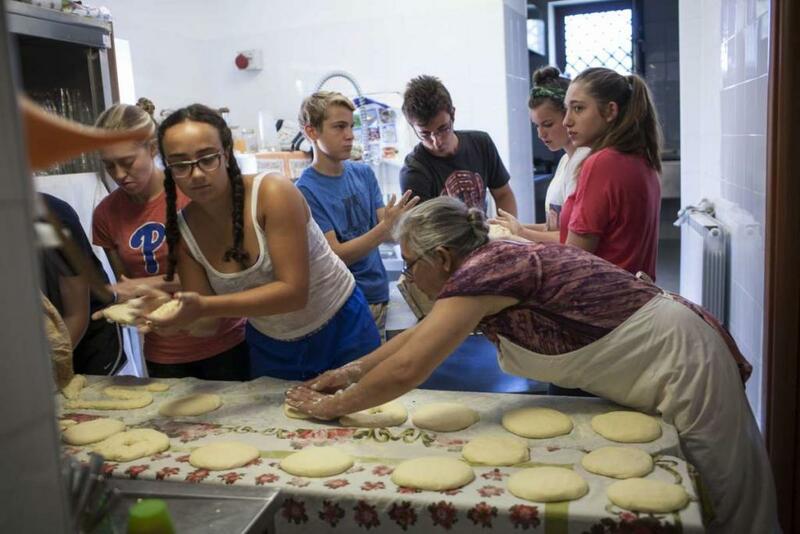 This program provides insider access to true Sicilian lifestyle while giving back to the local community. This program has a particularly strong emphasis on food, with the service portion of the program giving the students a true farm to table experience. Students will learn how to farm the family’s organic garden, pick fresh ingredients every day, and make almost every meal with their own two hands. Just like the community service, cooking is incredibly rewarding when you know you worked hard to make the food that you’re eating. Since Italian food is all about fresh, simple ingredients, this program offers students a truly authentic culinary experience by preparing and indulging the most delectable homemade Italian dishes. 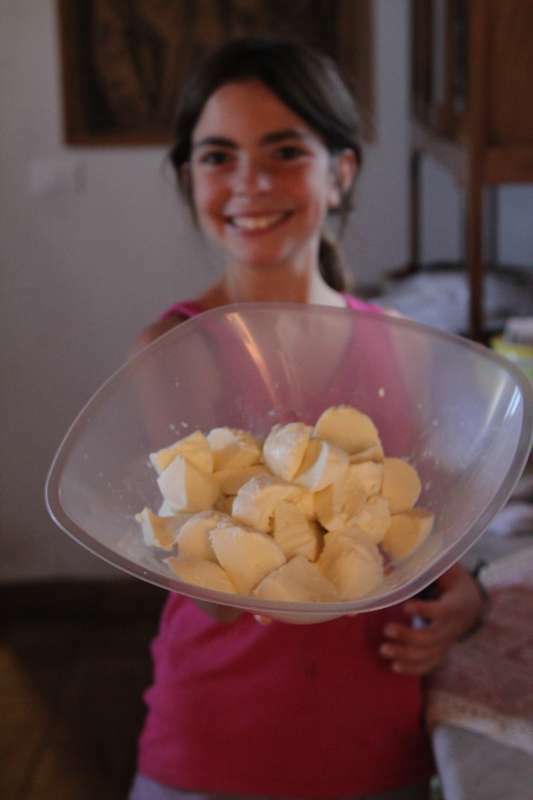 On our day trips, we will also have a chance to sample some specialties that are traditionally Sicilian, like granita (the original “Italian ice”), cannoli, and arancini (fried rice balls). 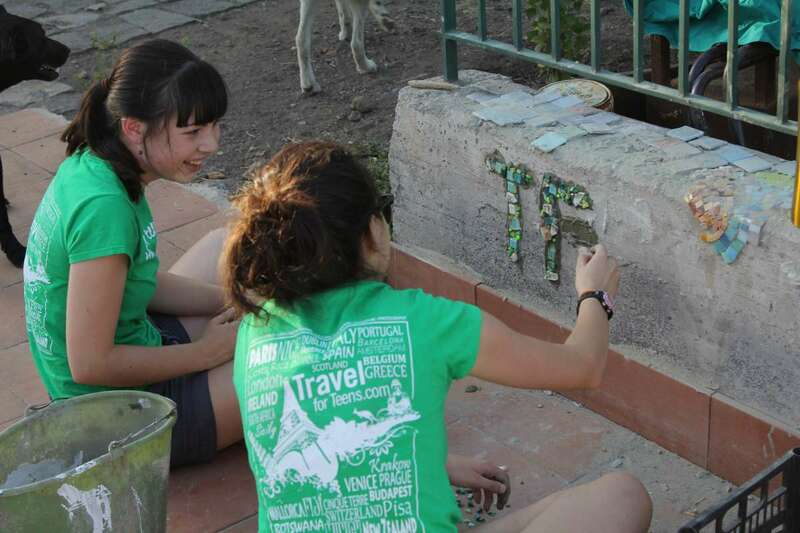 "My trip with TFT was a wonderful and eye opening experience. We got to go to some of the most incredible places and I met some truly amazing people." "We can not thank you enough. What you endured the past couple weeks is enough to make my head spin!!! You truly are gifted and my daughter Katriel was lucky enough to cross your path in life. No doubt you will have left an impression on her forever. Thank you again whole heartedly"
"Thank you TFT for helping Mikaela have an awesome and amazing trip. I loved your updates and photos each day!!"